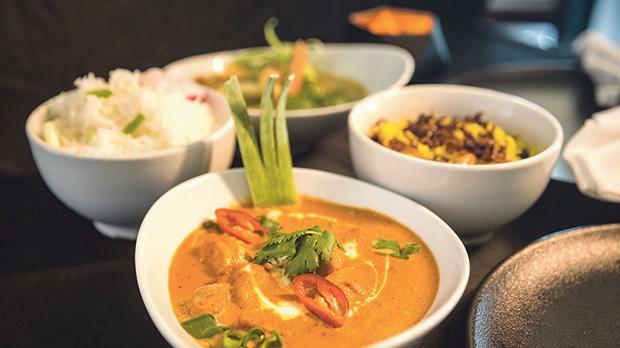 One of Malta’s top Asian fusion cuisine restaurants, Temptasian, has once again clinched the Silver Spoon award during the WRMC (Wines and Restaurants of Malta.com) Restaurants Quality Recognition Awards gala night. 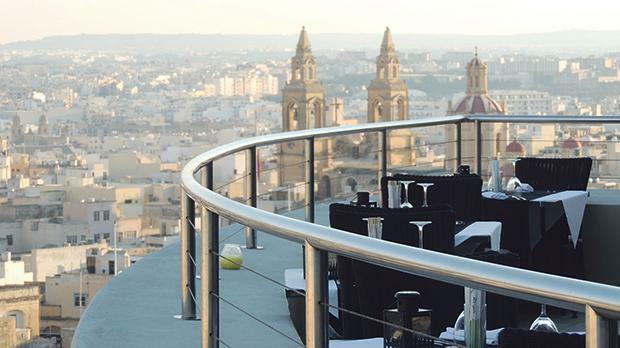 Temptasian is on the ninth floor of the five-star AX The Palace in Sliema. The restaurant enjoys some of the most impressive views of Valletta Harbour and offers a variety of Asian cuisine, including Chinese, Japanese, Thai, Vietnamese and Indian. The Silver Spoon Award confirms that for another year the restaurant has surpassed its quality and thrived in its mission to serve clients with passion and dedication. 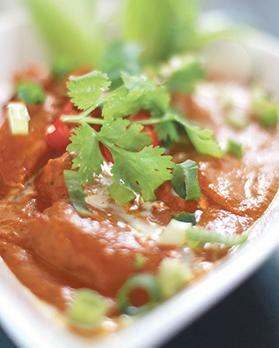 Temptasian Restaurant forms part of AX Hotels’portfolio.